Alonissos makes part of the Northern Sporades island complex. It is an island with wild vegetation, beautiful beaches and clean bays. Its particularity in relation to the rest of the islands of N. Sporades, namely Scopelos and Schiathos, is that it is surrounded by are numerous deserted islands and skerries, which protect it from the winds, hosting unique fauna and flora. 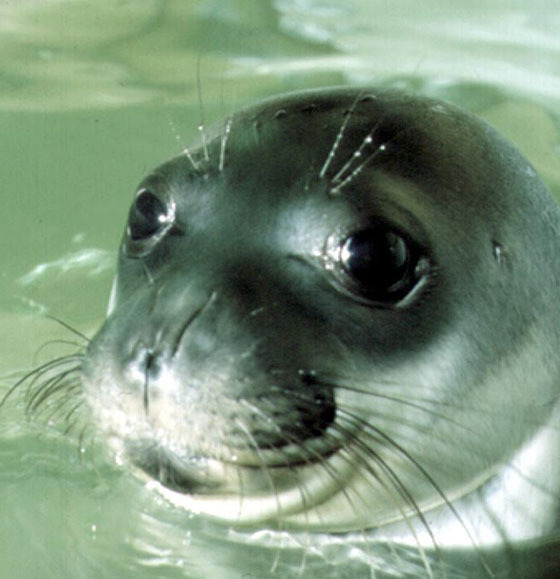 It is not coincidental that the monk seal Monacus Monacus lives and breads in the sea of Alonissos, having a presence of more than 15 million years in the Mediterranean Sea. 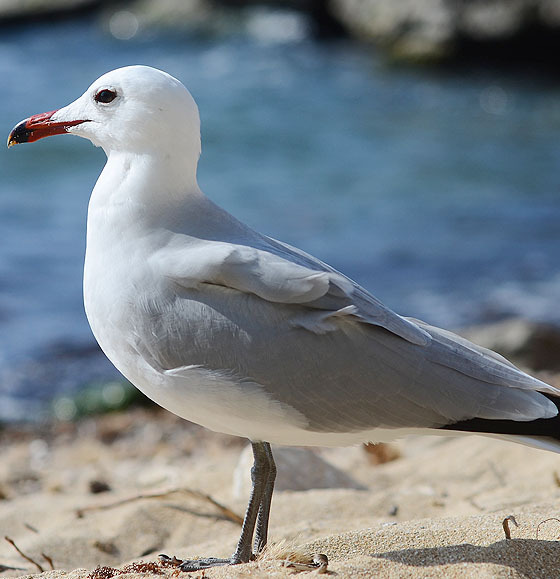 Audouin’s Gull (Laurus aulouinii) is the only kind of sea seagull found exclusively in the Mediterranean Sea, with its characteristic red bill and the dark colored legs. 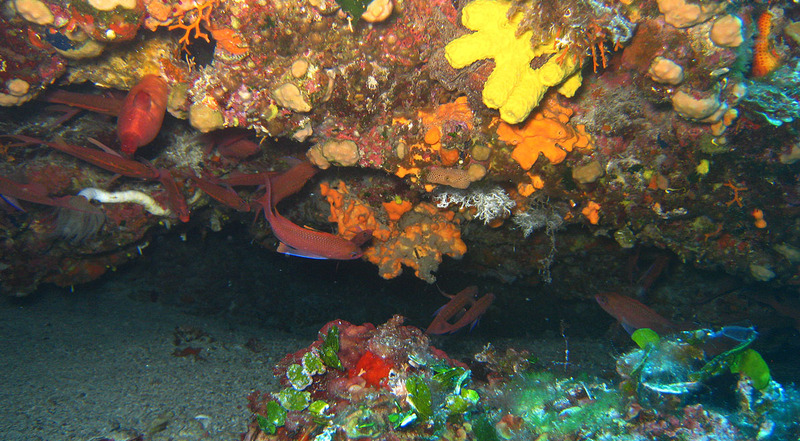 The biggest part of its population lives in Alonissos and in the surrounding islands. Here one can also find Eleonora’s Falcon (Falco eleonarae), also known as Varvaki. The flora is just as wealthy! Rare flowers and bushes give their unique scent and color to Alonissos’ landscape. That’s the reason that the National Marine Park of Alonissos -Northern Sporades (NMPANS) -the largest in Europe- was constituted, in order to preserve and protect the region’s natural wealth.